Sharp, Nonie 1996, 'No Ordinary Judgement', Aboriginal Studies Press, p 31. 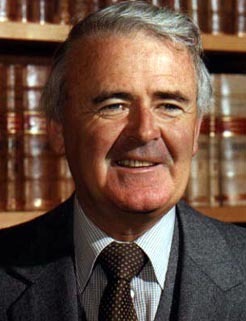 Still: Sir William Deane. Courtesy of High Court of Australia.